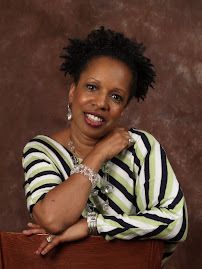 Life Untapped is the name of Stacy Hawkins-Adams’ monthly newsletter. Those blessed to know Stacy in any capacity will attest to the fact that she is the living definition of the aforementioned words. Operating within that context Stacy readily admits that writing is a passion she does not take for granted. 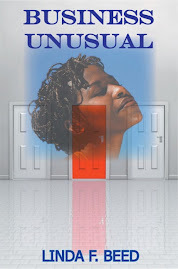 With each book she challenges her skills not just for the sake of honing her craft, but for the benefit of her readers. A celebrated author, Stacy’s humility speaks volumes as she gives thanks to the readers who share their thoughts with her and express their gratitude for the ministry within her work. Graciousness accompanies words relaying her joy born out of knowing that her work is not only entertaining, but for some, life changing. She is also humbled by the outpouring of support at personal appearances. Stacy’s growing writing credentials include her syndicated parenting column, Life Notes, contributions to publications such as the Richmond Times, Heart & Soul Magazine, Crosswalk.com, contributor to two anthologies and author of five novels. Worth A Thousand Words is her current release and the second installment from the Jubilant Soul Series (see June 22nd entry of this blog for review). Giving me a glimpse into the future Stacy revealed that she is working on a non-fiction project. Before concluding our conversation I asked Stacy what she would like readers to know about her. It took a moment for the accomplished mother, wife and writing minister to admit that she is funny and serious. She added that most do not know that in order to become an effective journalist she had to overcome shyness. Above all she wants people to know that she is doing her best to live a life untapped – dependent upon God. Buy Viagra Online , from across the globe Generic Viagra Online and Cheap Viagra Online in market.